Now on our EMA Online Training Curriculum! 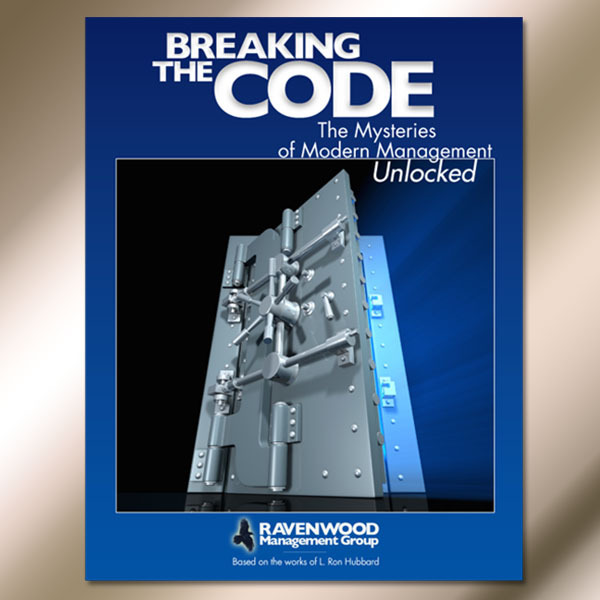 Breaking The Code: The Mysteries of Modern Management Unlocked contains the answers to the “mysterious” and seemingly unsolvable problems of successfully managing any business or organization. The materials in this book have been developed over decades of research and experience with organizations. The principles are simple, usable and, if applied, work. 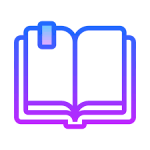 Consisting of 8 online courses comprising the entire book, Breaking the Code tackles each aspect of organization and management in great detail, and forms the path to dramatically increased expansion. Click on the button below to get a subscription and start your course today! In this course, you will learn all about the vital role that effective communication plays in virtually every aspect of your job. We present time-tested concepts on how to improve relations with your co-workers and to increase understanding between people. There is a formula for communication that will help you spot any part of it that is missing, so that you can easily remedy it. And we will explain how you can increase your personal power through the use of just three vital elements! In this course, you will learn the basic principles you have to know to organize anything. We explain what communication lines are and how to avoid impeding them. We then cover the role of an executive and how you can ensure you facilitate your boss, rather than hinder his ability to do his job. You will learn what your job is as an employee and how to make sure you keep it. Finally, we discuss the impact that organization has on morale. In this course, you will learn what a product is and the three simple steps that are vital to successfully achieving any product, including how to ensure that it is valuable. You will learn how to create and use a list of subproducts to help you to be more productive. Finally, you will learn how to increase your level and quality of exchange of your product with your public. When you understand practical business metrics, you can overcome challenges with greater certainty. In this course, you will unlock the simple steps of how to measure and increase your businesses’ performance. You will know how to “connect the dots” with business metrics, and thus gain control of important signals that allow you to understand your business with greater depth and clarity. In this course, you will learn how you can increase your efficiency through proper use of the company communications system. You will also learn the most thorough, yet quickest way to get approval for any action or project you wish to undertake. In short, you will learn how to handle paperwork of any kind in an efficient manner. Improving office efficiency through proper use of your company’s communications system will become a matter of routine for you. Equipped with the methods taught in this course, you will possess the ability to get your work done more efficiently and more quickly than ever before. Imagine getting a performance review with a rating of “Exceeds Expectations”! Internal noise and conflict can create an environment of frayed nerves and overwhelm. This course teaches you how to spot and address the root causes of such situations. Discover more than fifty types of scenarios in business that create such conflict and what you can do to spot and eliminate them. We discuss in each instance the consequences of NOT handling them when they occur. Finally, you will learn the simple rule for how to handle work of any kind. In this course, you will learn the role that ethics plays in an organization. We explain its relationship to morals and justice. We then cover a system of rewards and penalties that is designed to achieve productivity. You will learn about a mechanism that prevents a group from having rotten working conditions. Finally, we discuss the duties of every employee, how to provide good service and the mark of a true professional.